Jicarilla Mustang Heritage Alliance is dedicated to the welfare of New Mexico's wild horses. Based in Northern New Mexico we have been able to place several mustangs in excellent adoptive homes since JMHA's formation fall of 2012. 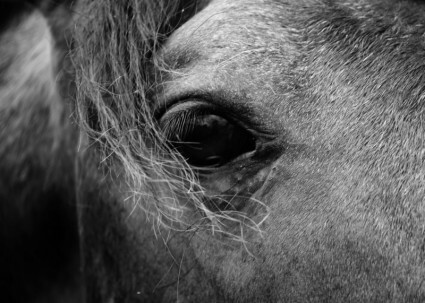 Our goal is to unite mustangs with the best possible adoptive homes, and to educate the public about the many concerns of wild horse management in our modern world. We hope to create lasting horse/human partnerships that put the mustangs first. In short our mission is to find sanctuary for wild horses One Mustang At A Time. In this continued effort we support teaching people in the use of gentle, more humane, communication and training techniques. Register for the rally today! Download the registration form below and submit before August 15th 2019. We are proud to offer for sale the 2019 Art of Mustangs wall calendar. A small group of amateur and professional artists have come together to create this one of a kind wall calendar. Each image is infused with the artist’s passion and love for America’s living legends, the mustang. Words of horsemanship wisdom and training philosophy also add meaning to the beautiful paintings. This amazing calendar can be yours for only $15 + $5 shipping. We have a limited availability of mustangs. JMHA will continue to support the Forest Service in gentling mustangs and promoting adoption, but due to policy changes JMHA will not have as many forest service horses in our training program as we once did. Mustangs are still being held at the Forest Service Holding Facility in Bloomfield, N.M. where they are advertised on Craigslist when they are up for adoption. 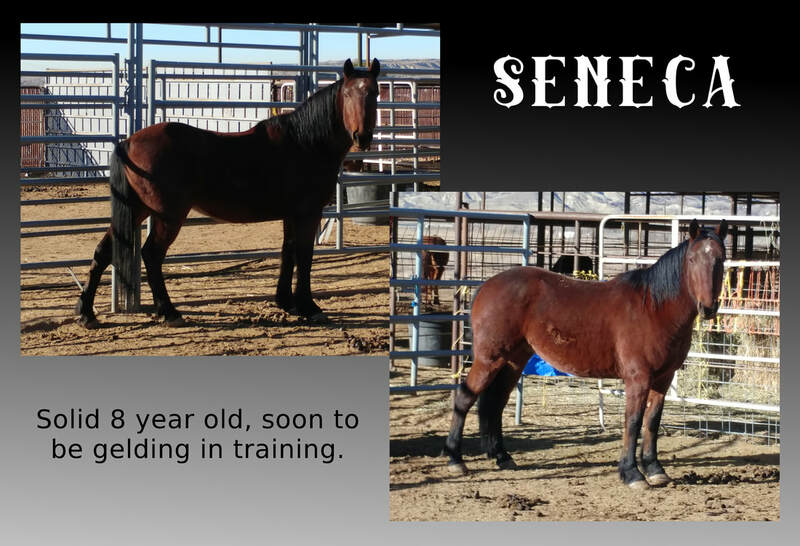 We encourage you to consider looking at these fantastic Jicarilla mustangs in your search for a horse. Our team at JMHA would be delighted to assist you with the adoption or training of one of these mustangs. Please contact us by email and we will be glad to do what we can to help you bring a mustang into your home. Our focus is also to help educate people about mustangs, good training practices, and overall horse care. The more funding we gain will allow us to take more and more wild horses in for training and adoption. Thank you for continuing to support our efforts and watch our Facebook page for updates. The mustang is a living piece of American history that needs support, now, more than ever. JMHA's efforts to help the mustangs are modest at present, but we have grand aspirations for the future! We can only continue growing with the help of our sponsors. Even a very small contribution would be a big help. Thank you for caring about our wild horses. Get Mustang Updates and Training Tips!